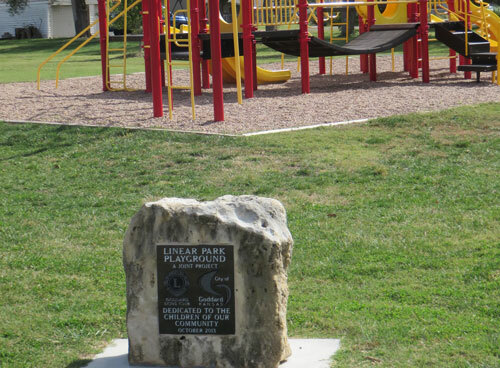 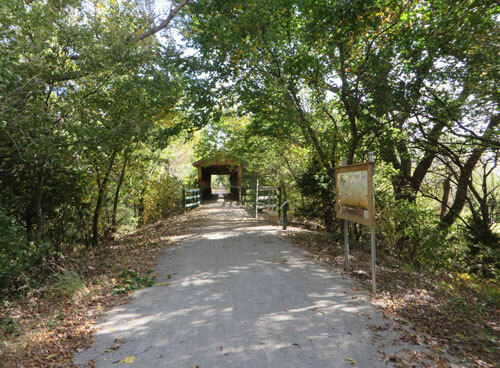 A public trail for walking, jogging, and bicycling in central Kansas. 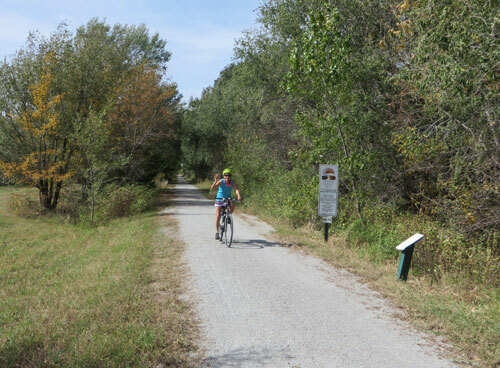 The Prairie Sunset Trail is a public trail for walking, jogging and bicycling borne out of the Rails to Trails initiative. 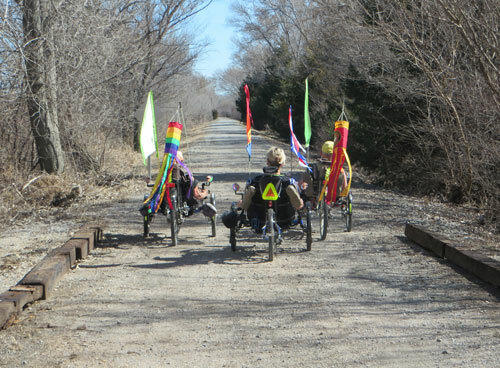 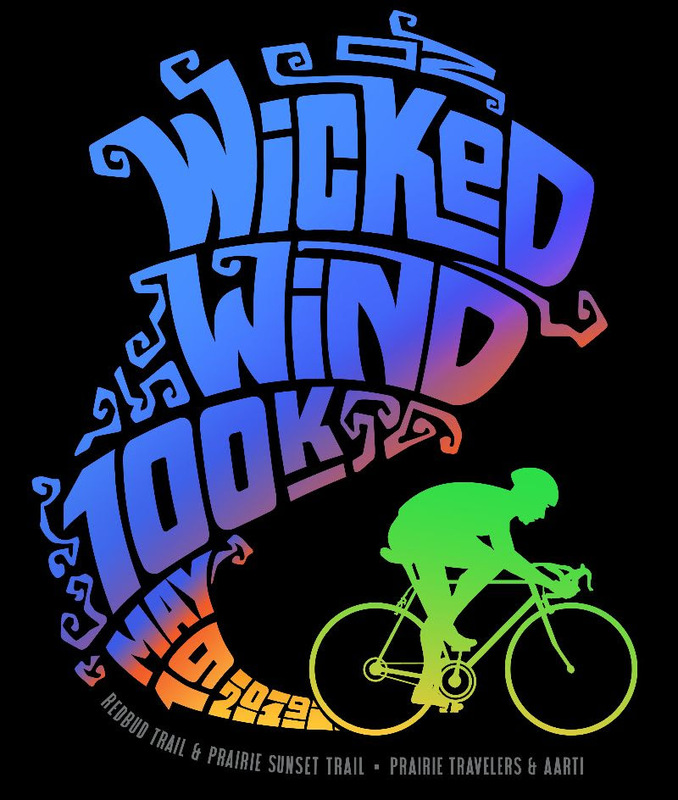 The trail spans 15 miles from Garden Plain through Goddard and continues to S. Hoover, Rd in Wichita. 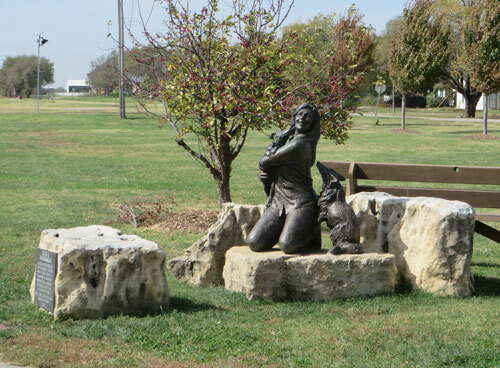 Our goal is a recreational trail for all ages to enjoy and a platform for children to learn about the wonders of Kansas outdoors! 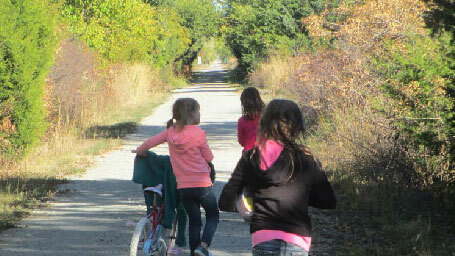 See the history and beauty of the Prairie Sunset Trail through our photo galleries. 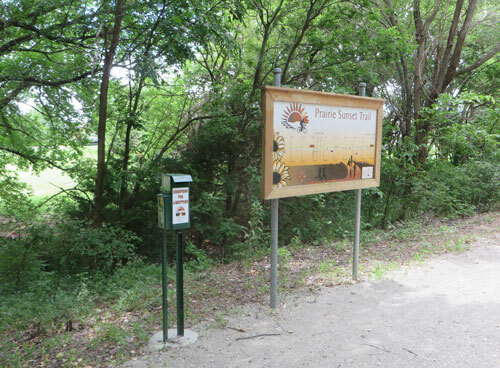 The Prairie Sunset Trail is expanded and maintained by people just like you, working closely with local businesses, residents, scout troops, and many more. 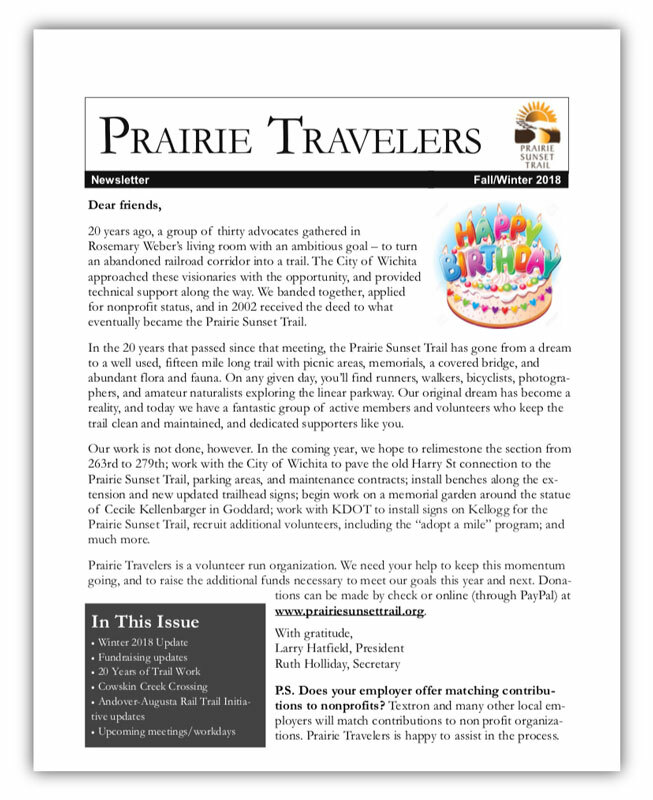 By becoming involved, you join the ranks of passionate trail enthusiasts that have a positive impact on their community.